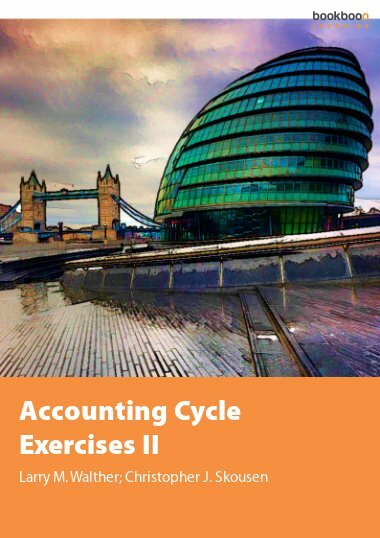 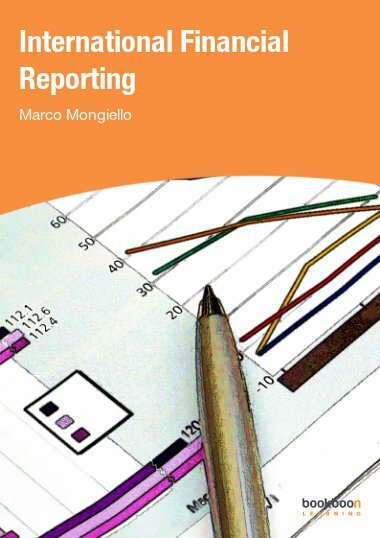 This exercise book is the second of four exercise books that correspond directly with the Accounting Cycle textbook. 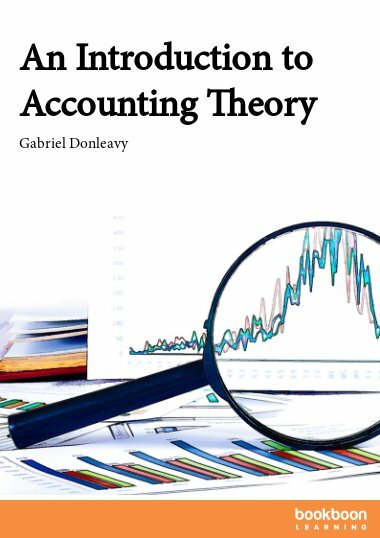 This exercise book is the second of four exercise books that correspond directly with the Accounting Cycle textbook. 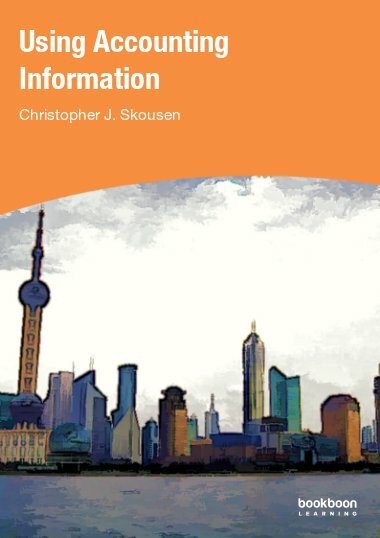 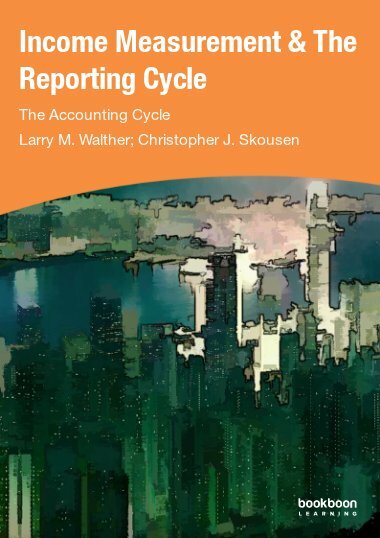 The exercises relate specifically to Part 2 of the Accounting Cycle textbook and focus on information processing. 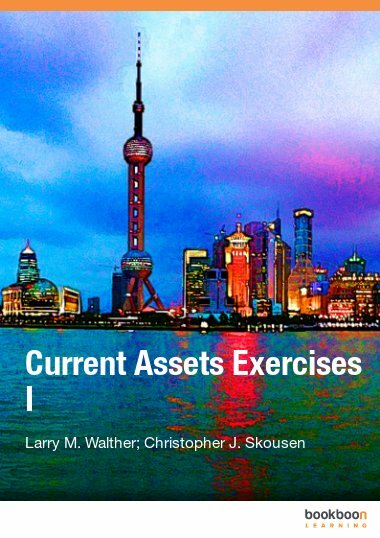 The exercises cover accounts, debits, credits, assets, expenses, dividends, liabilities, revenues, and equity. 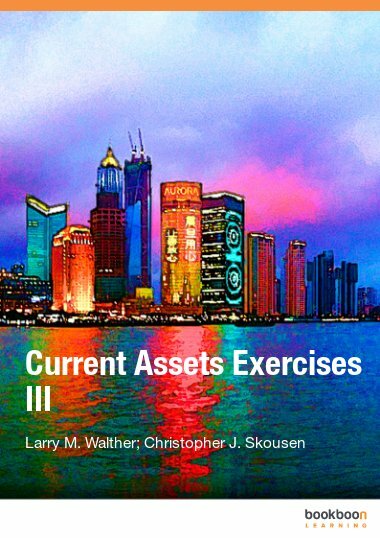 The exercises also cover basic accounting activities such as journalizing transactions, posting to the general ledger, preparing a trial balance, and understanding account balances.